Premonstratensian monastery at Strahov was founded in 1140 by the Bishop of Olomouc, with the support of the Czech Prince, and later King, Vladislaus II. 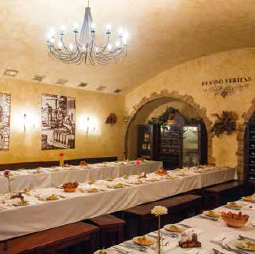 A huge complex standing at the outset of the Royal Way offers pleasant dining in the historical restaurant. For centuries, Strahov Monastery has been a centre of culture and art. Since the 18th century, a valuable painting collection has been situated in its picture gallery. Strahov's library is also very interesting and precious. Including A/C coach transfer from and back to Prague Congress Centre. Transfer meeting point is at Registration Desk at 19:30. The insightful historical tour lets you enjoy the city´s most famous sights. The tour starts at Prague Castle (Hradčany), registered as the biggest castle complex in the world. It established itself as the residence of the Bohemian sovereigns from 9th century and since 1918 (foundation of Czechoslovakia) it has served as the residence of presidents. A visit to St. Vitus Cathedral is included. The tour then follows the “Royal Route”, the former promenade of kings and part of the official coronation by foot. Winding down to Lesser Town where you will cross the famous Charles Bridge and continue to discover remarkable monuments in the Old Town area. This remarkable journey ends in front of the Old Town City Hall with its extraordinary astronomical clock. Including A/C coach transfer to the Prague Castle and then from the city centre to the Prague Congress Centre, English speaking guide. This insightful historical tour of the Old Town of Prague lets you enjoy the city’s most famous sights such as the Powder Tower, the Estate Theatre, the Charles University, the Old Town Square, the Jewish Quarter and other sights. You will discover astonishing history of the Jewish community in Prague, which can be traced back to the middle of the 10th century. Miraculously many outstanding monuments have remained intact through WWII. 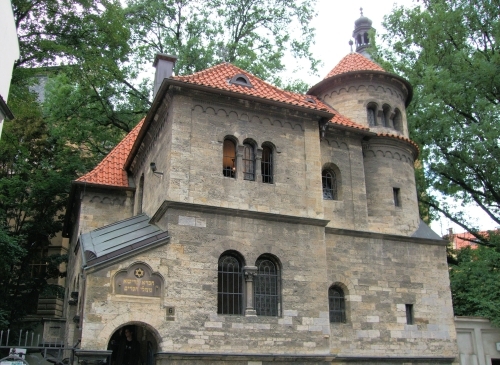 The visit includes the Jewish Museum located in Prague Synagogues and Old Jewish Cemetery. Including A/C coach transfer to/from the city centre to the Prague Congress Centre, English speaking guide, Admission ticket to Jewish Museum, Cemetery. 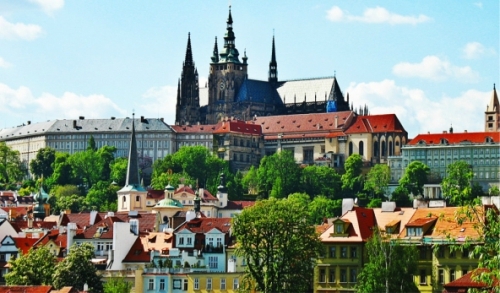 This tour offers the opportunity to explore enchanted Prague from the deck of a boat. The river cruise allows you to discover some of the city´s major monuments and sights, while relaxing over dinner or a drink and listening to music or dancing. During the dinner on the boat which is served buffet-style you can admire the illuminated sights of Prague passing the Charles Bridge, the Castle district (Hradčany), the National Theatre, the Vyšehrad Castle etc. Price includes entrance fee, dinner incl. welcome drink, all other drinks must be purchased separately, music (transportation from/to boat is NOT included). The Prague Castle, an ancient symbol of the Czech lands, is the most significant Czech monument and one of the most important cultural institutions in the Czech Republic. The Prague Castle was most likely founded in around 880 by Prince Bořivoj of the Přemysl Dynasty (Přemyslovci). According to the Guinness Book of World Records, the Prague Castle is the largest coherent castle complex in the world, with an area of almost 70,000 sqm. A UNESCO World Heritage site, it consists of a large-scale composition of palaces and ecclesiastical buildings of various architectural styles, from Roman-style buildings from the 10th century through Gothic modifications in the 14th century. The famous Slovenian architect Josip Plečnik was responsible for extensive renovations in the time of the First Republic (1918-1938). Since the Velvet Revolution, the Prague Castle has been significantly repaired and reconstructed. A visit includes: Old Royal Palace, Golden Lane, Bazilik of St. Georg, and St. Vitus Cathedral. The tour continues by foot upon the “Royal Route”, the former promenade of kings and a part of the coronation route. Tour ends at Lesser Town (close to Malostranska Metro station) after winding stairs down from Prague Castle. Including A/C coach transfer to/from the city centre to the Prague Congress Centre, English speaking guide, Admission ticket to Prague Castle. 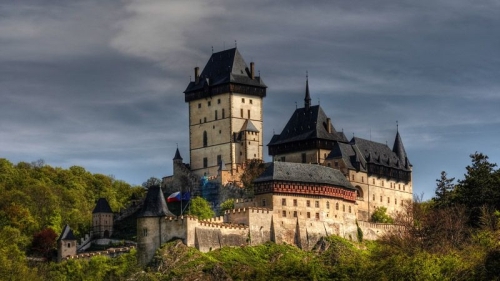 The visit of the castle is also connected with visit of the Glass factory in Nizbor, where thaditional Czech glass is produced. Including A/C coach transportation, English speaking guide and entrance fees to Karlštejn castle and Glass Factory and 3 -course lunch incl. 1 drink. During your visit to Czech Republic you should not miss the visit of Johann Gregor Mendel Museum. 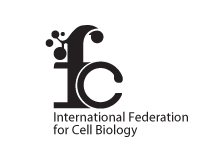 Mendel Museum has been a department of Masaryk University in Brno since 2007. The museum is located on the premises of an authentic Augustinian Abbey in Old Brno, the place of work of the abbot and scientist Gregor Johann Mendel. Who is known primarily for his studies conducted on plants, peas in particular. 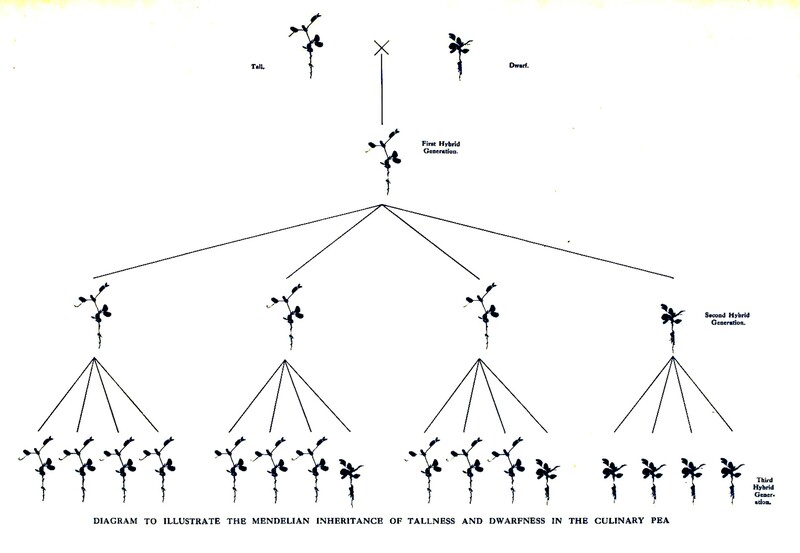 However, one should not fail to mention Mendel’s other research in the field of meteorology, or breeding of bees. 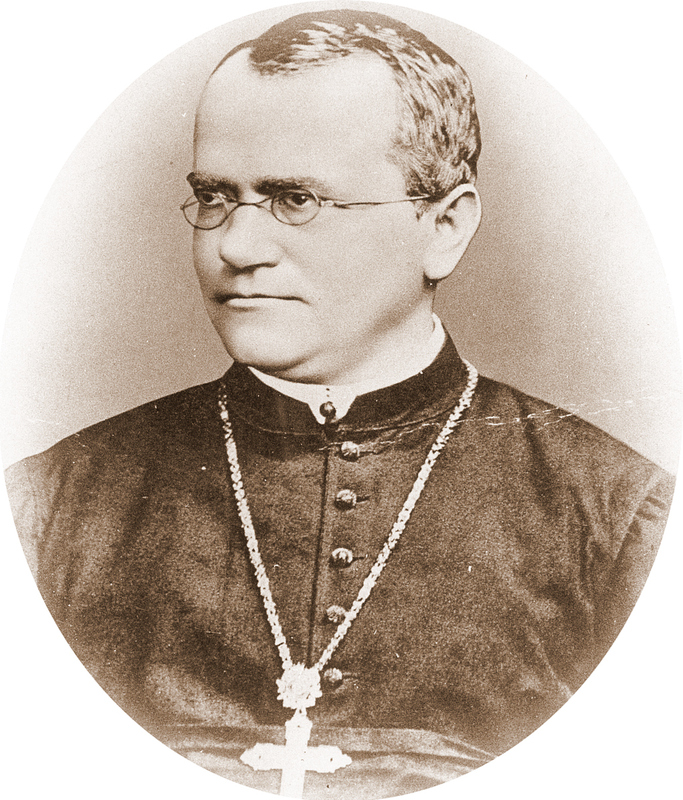 Abbot Mendel has become an icon of modern biology owing to his pea plant experiments which established the rules of heredity known as the laws of Mendelian inheritance. Therefore, he is rightly called the father of genetics. The work of this genius was only fully appreciated after his death. The event will also include visits to the neigbouring Abbey and Basilica. Including A/C coach transportation, English speaking guide and entrance fees to Mendel Museum and 3-course lunch incl. 1 drink.